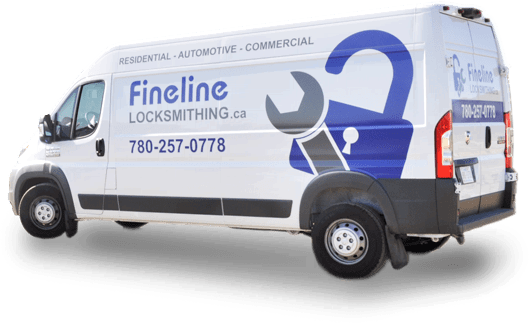 Fineline Locksmithing has the knowledge and skills to help you! And all of our journeyman locksmiths serving Edmonton are equipped to accept mobile payment methods. Edmonton, Spruce Grove, Stony Plain, Beaumont, Fort Saskatchewan, Leduc, Nisku, Sherwood Park, and St. Albert.